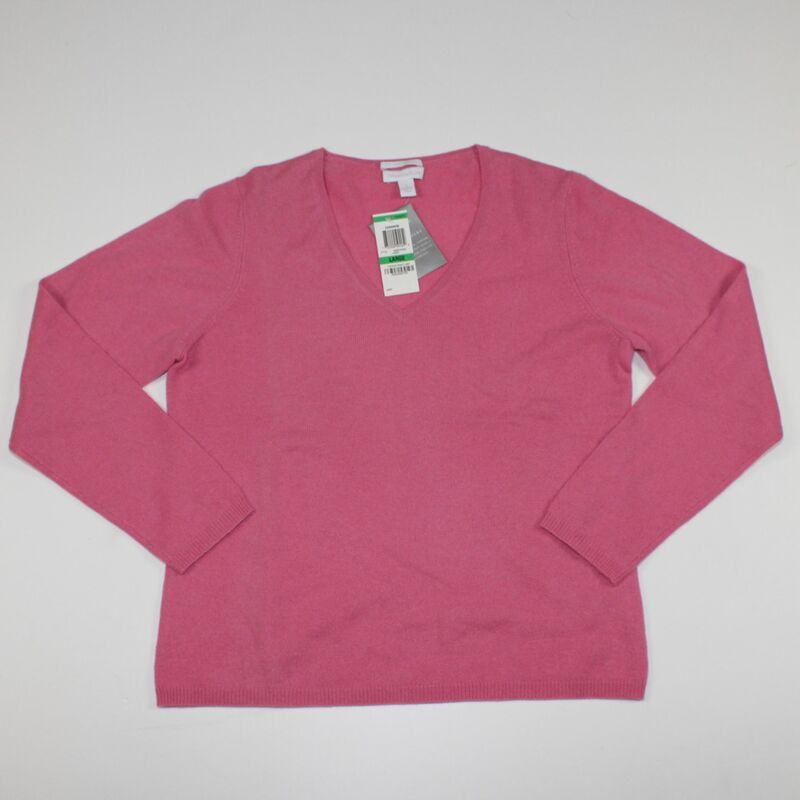 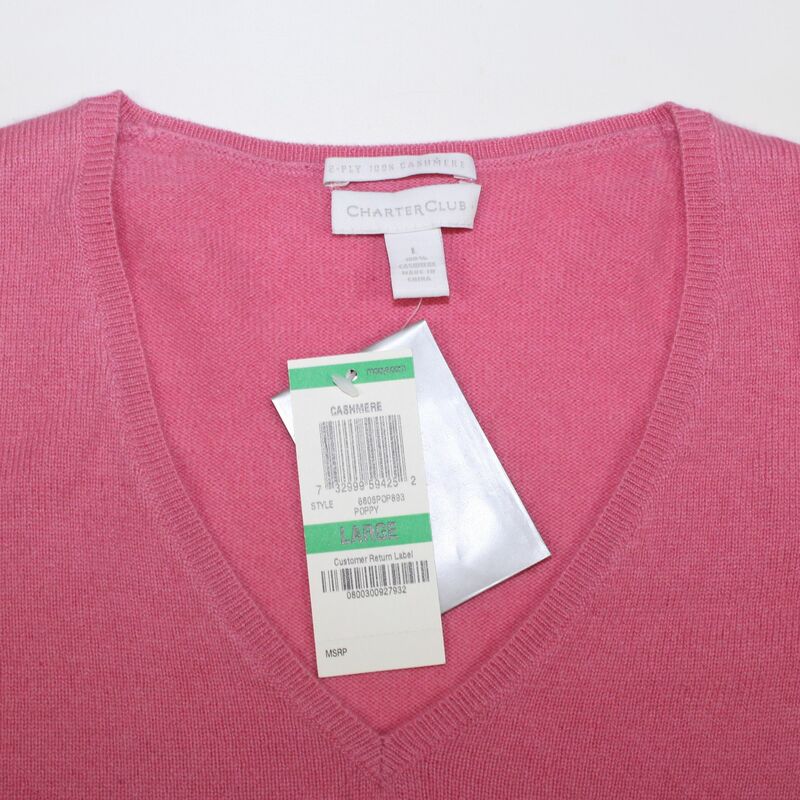 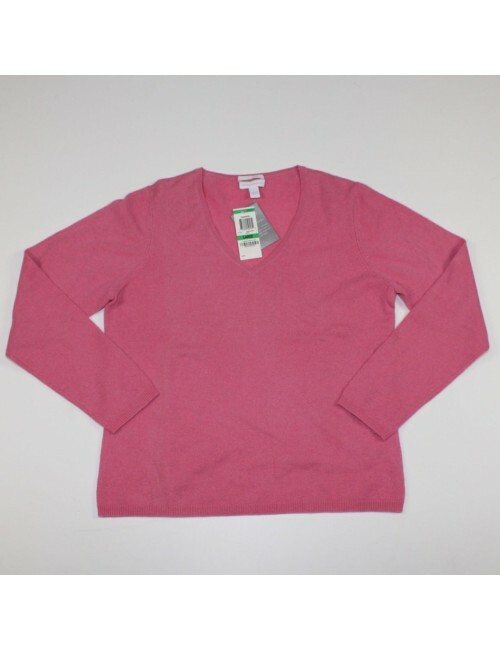 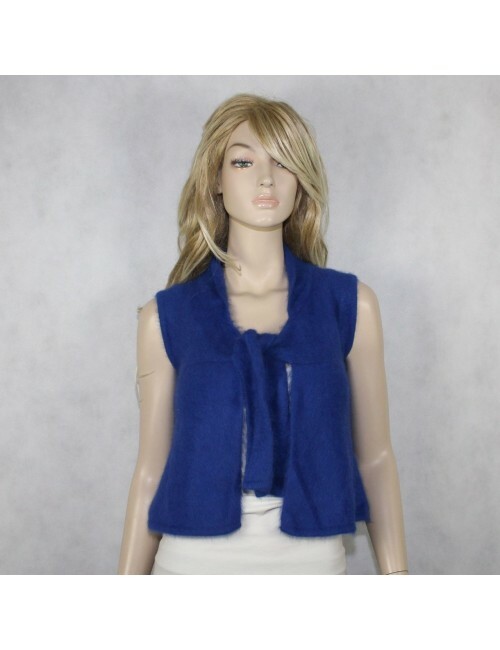 Home WOMEN>Sweaters>CHARTER CLUB 2-PLY womens 100% Cashmere pink sweater! 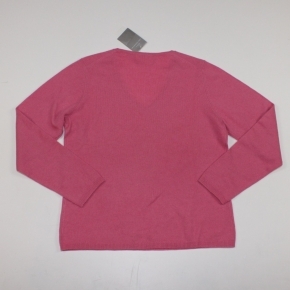 CHARTER CLUB 2-PLY womens 100% Cashmere pink sweater! 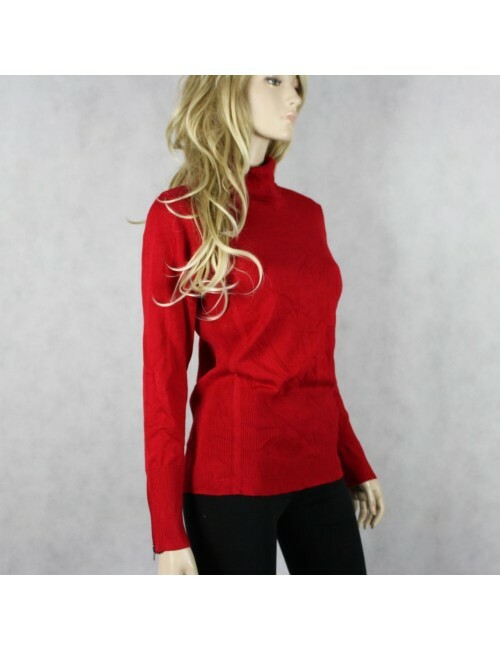 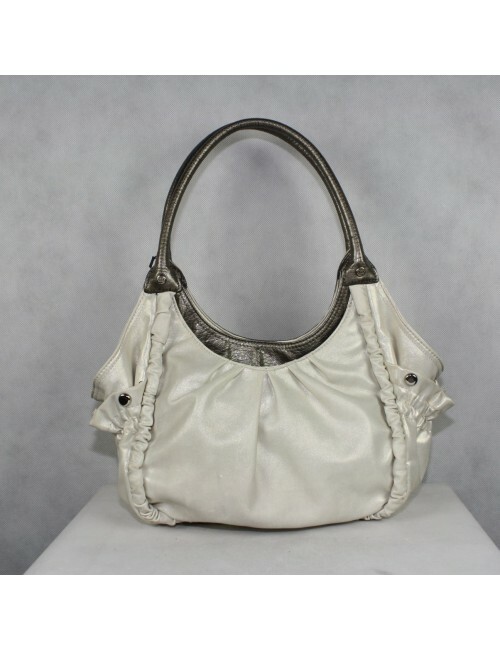 Shoulder seam to cuff: 23"